Hey there! 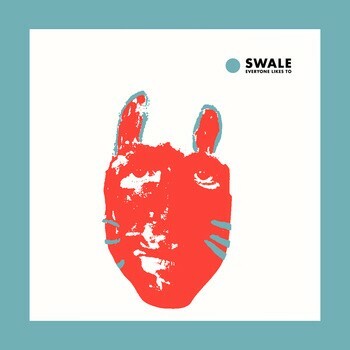 You look like you could use some free tunes from local rockers Swale. It turns out, you're in luck! 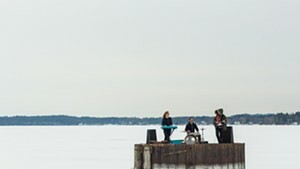 The band recently released a single, "Everyone Likes To," from their forthcoming album The Next Instead. And it's free, as are the three accompanying remixes by Guster's Ryan Miller, BTV expat Daryl Rabidoux and geek-rockin' Swale offshoot the Physics Club. We confess we're a tad late to the party on this one — the EP was released about a month ago. 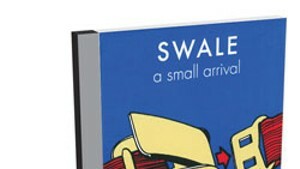 But since it took the band, like, 10 freakin' years to release their last album, A Small Arrival, we're not feeling too bad about that. Listen to the entire EP below. And download that sucker here.